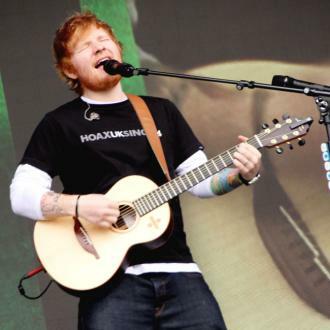 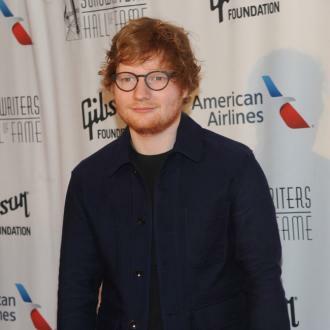 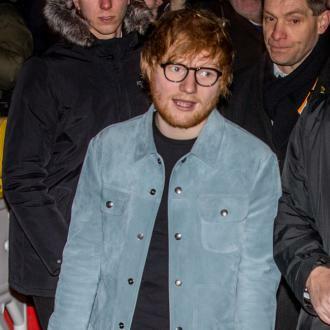 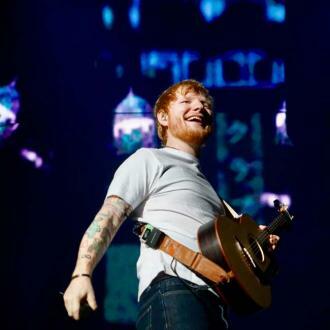 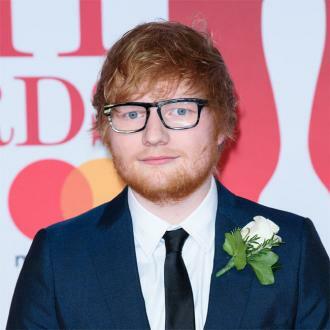 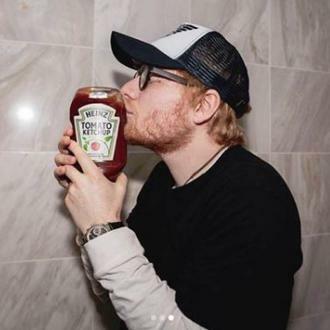 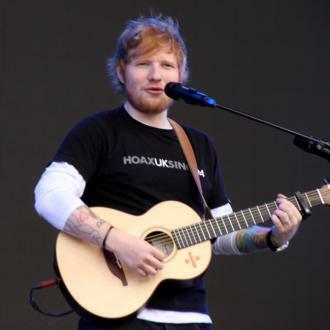 Ed Sheeran frequents prestigious and exclusive musical events, owing to his overwhelming prominence in the industry. 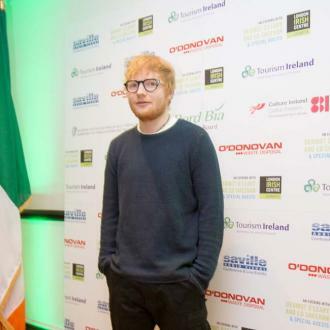 These are sometimes special musical performance, although Sheeran is also often seen at musical awards ceremonies and events. 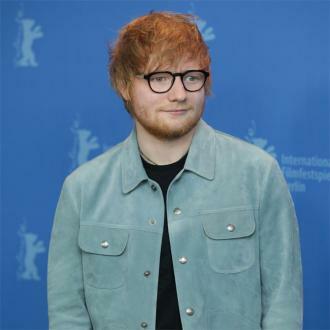 While there, it is not uncommon for him to be filmed by the paparazzi while posing for pictures and signing autographs at Red Carpet events.